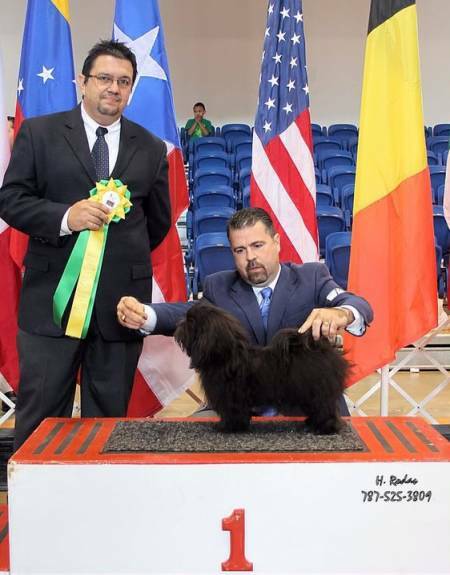 MBPIS MJBIS AKC CH PR JCH Windfall's Caribbean Salsa Singer Celia Cruz - "Celia"
Multiple FCI Jr Bests In Show at 9 months old!! Finished in 5 shows with three 5 point majors! Vice World Winner 2012 - Salzburg!